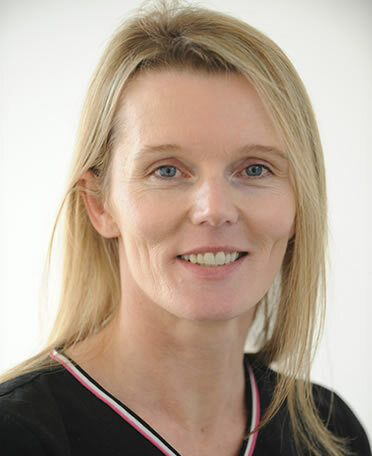 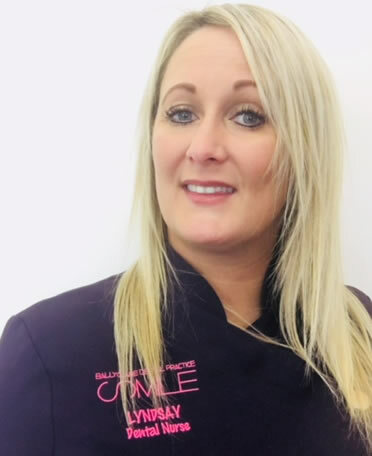 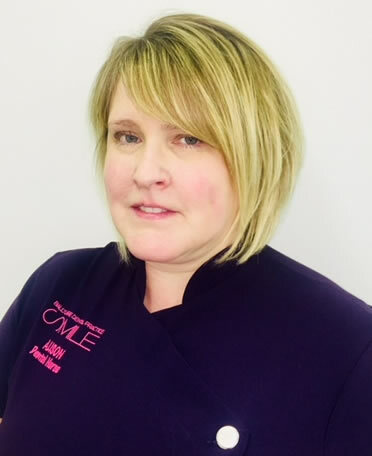 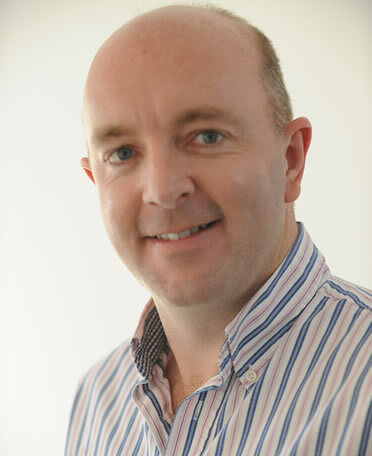 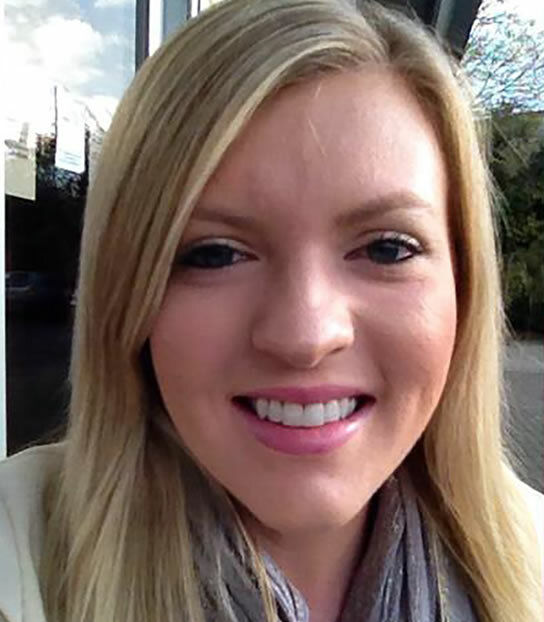 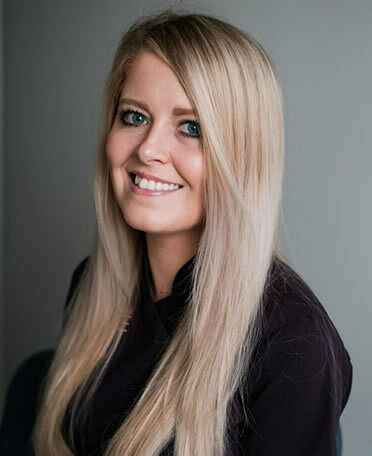 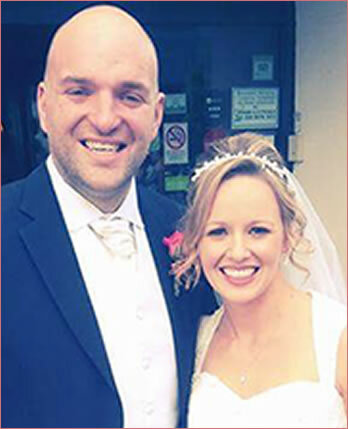 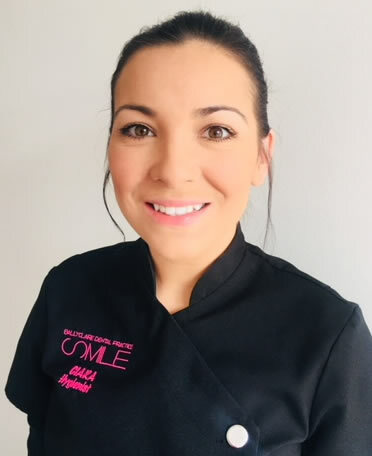 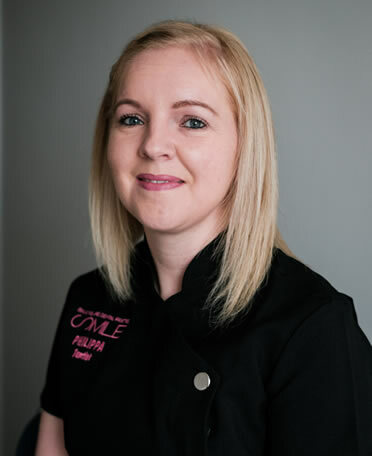 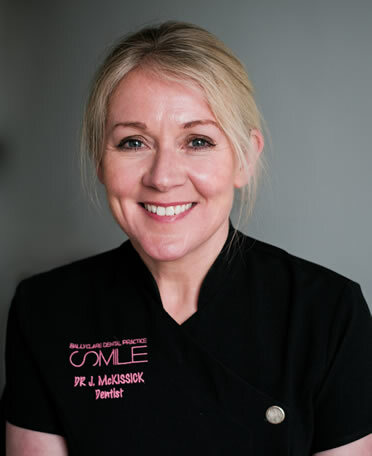 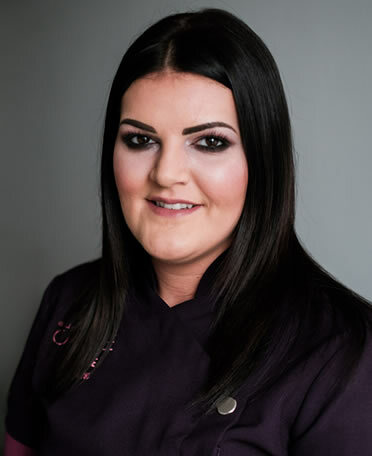 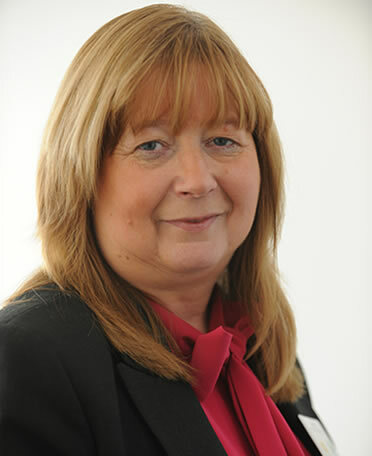 At Ballyclare Dental Practice our team of experienced professionals led by Jennifer and Trevor McKissick - deliver detailed, precision dentistry by listening to you and providing a premier service tailored specifically to your individual needs. 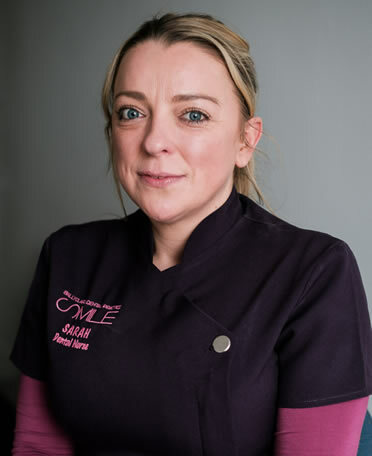 From the moment you step into our practice we focus on creating a relaxed and caring atmosphere where everyone is welcome, from new patients to patients who have been with us for years. 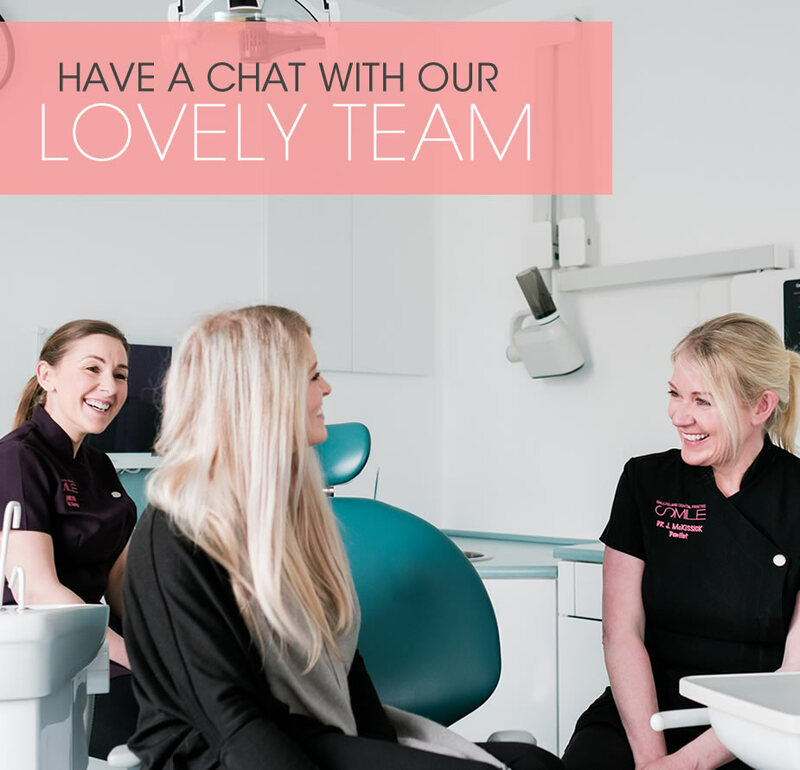 We take the time to answer all your questions and address any concerns, big or small, create the best dental health plan for you and make the most of your smile. 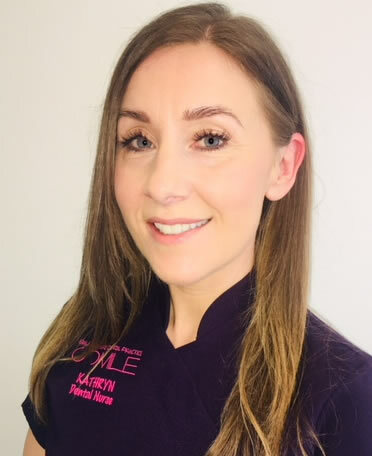 Everyone deserves a beautiful, natural smile and we can help! 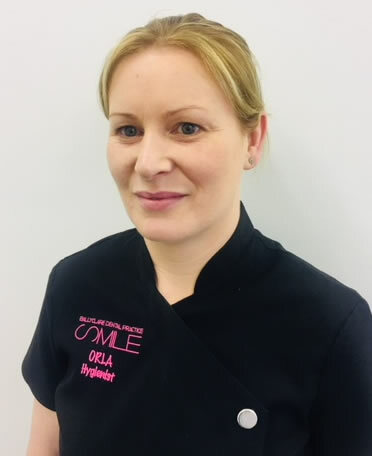 All too often we are able to help patients, who for whatever reason have perhaps neglected their smile, regain their natural smile and confidence. 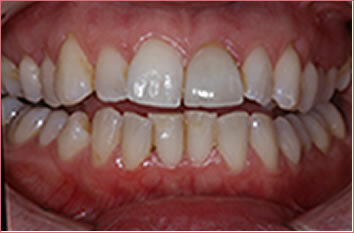 Restoring and giving a person back their natural smile is what we truly love. 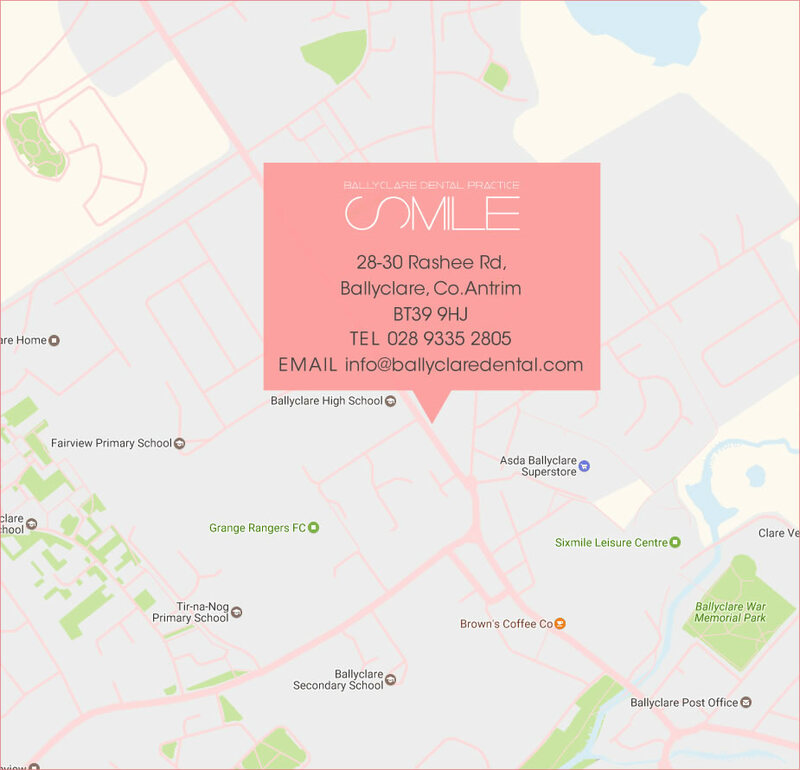 Give us call and let’s see what we can do!